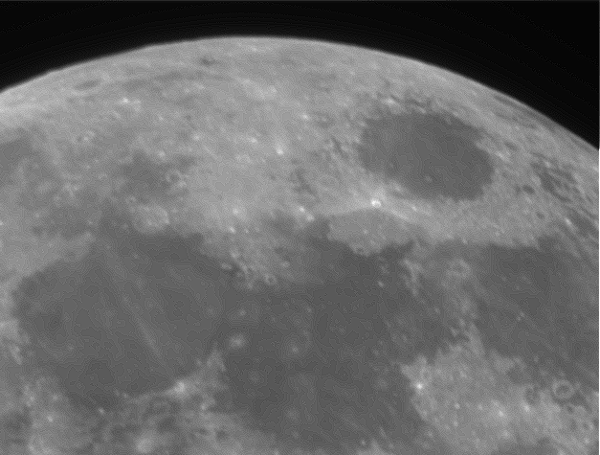 A Skymax 127 Maksutov was mounted on an iOptron Cube Pro AZ, GOTO mount. 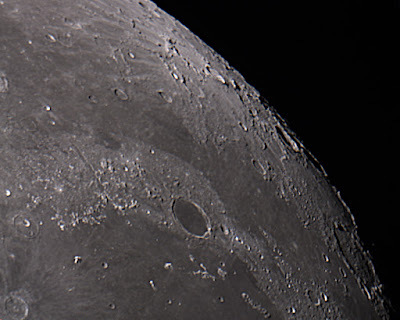 A ZWOASI120 MC camera was fitted with a 2.5x Barlow and placed in the focuser. 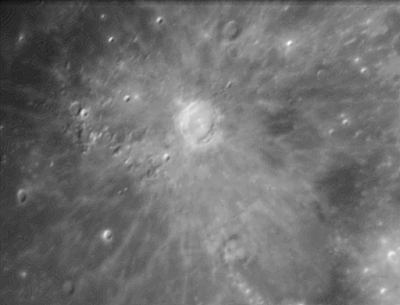 AstroDMx Capture for Linux was used to capture a 6000 frame SER file with a ROI of 640 x 480. The ROI was manually shifted to keep track with movement of the planet on the chip. The capture period was 2.7 min. 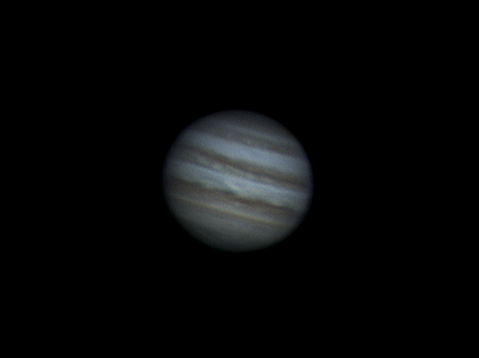 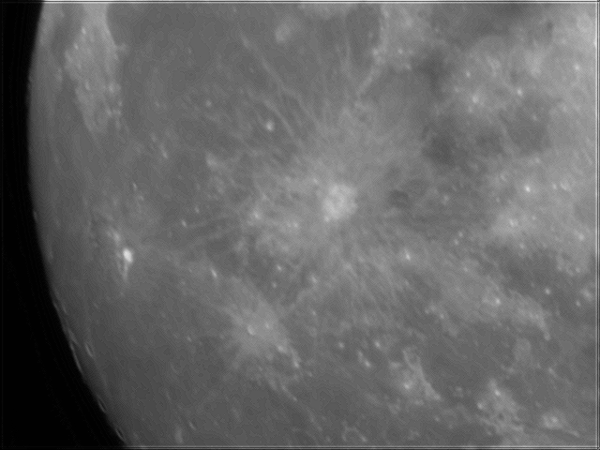 The seeing was quite good so the best 90% of the images were stacked in Autostakkert! 2,6 running in Wine and the resulting image was wavelet processed in Registax 5.1 running in wine. 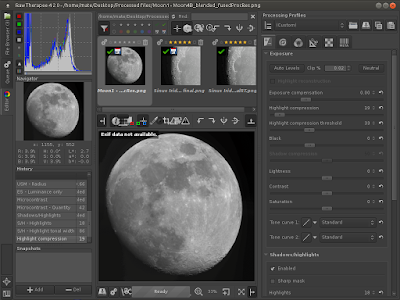 The resulting image was processed in the Gimp 2.9. 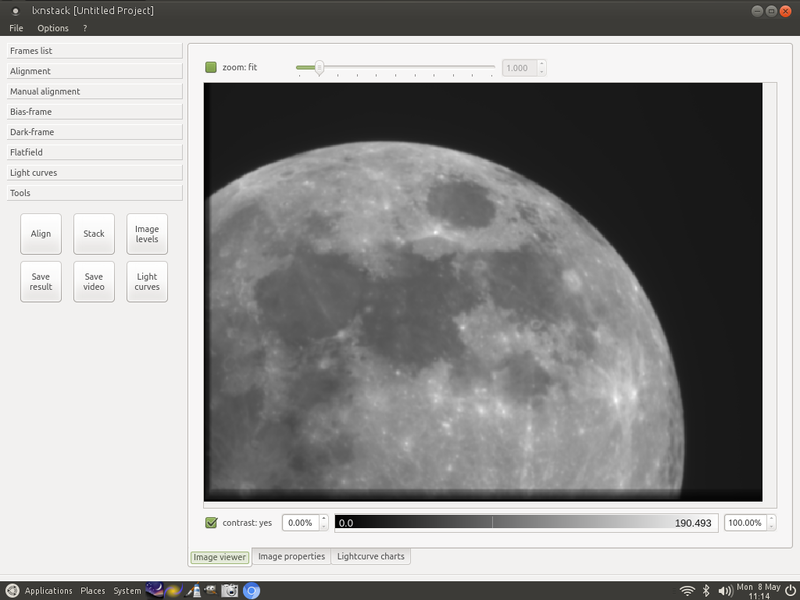 Everything in this imaging session was done with a Raspberry Pi 3B computer running Ubuntu Mate. 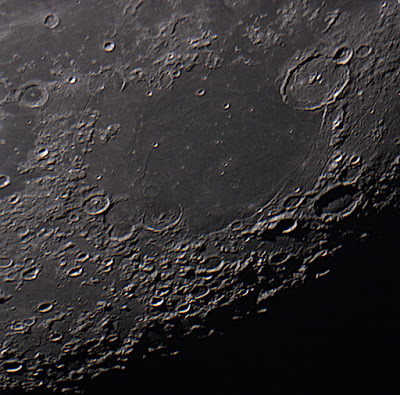 That includes the image capture, the image stacking and post processing. 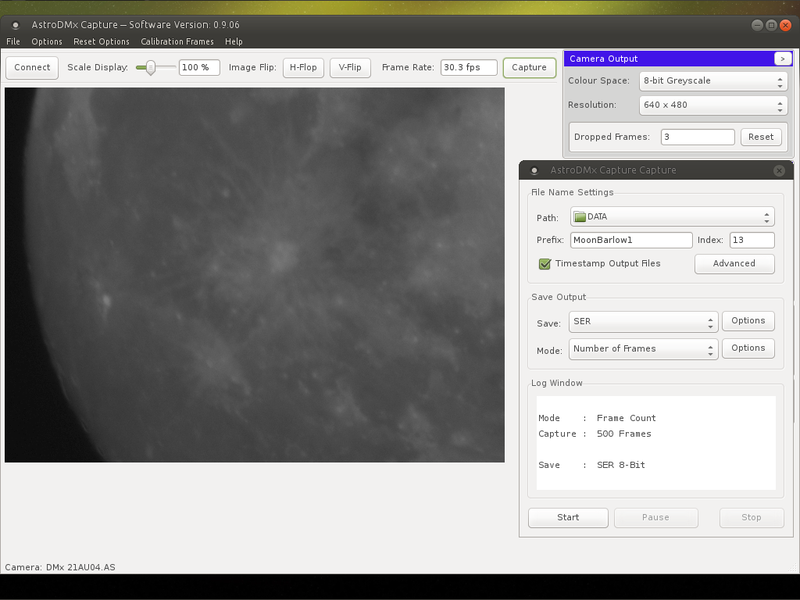 Even this blog post is being made from the Raspberry Pi. We also have a Pi running the Rasbian with Pixel desktop environment. 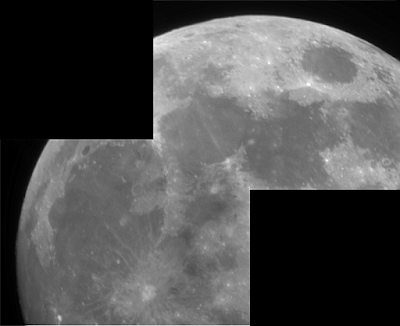 Both worked very well in our astronomical imaging experiments. Screenshot of the Pi desktop. 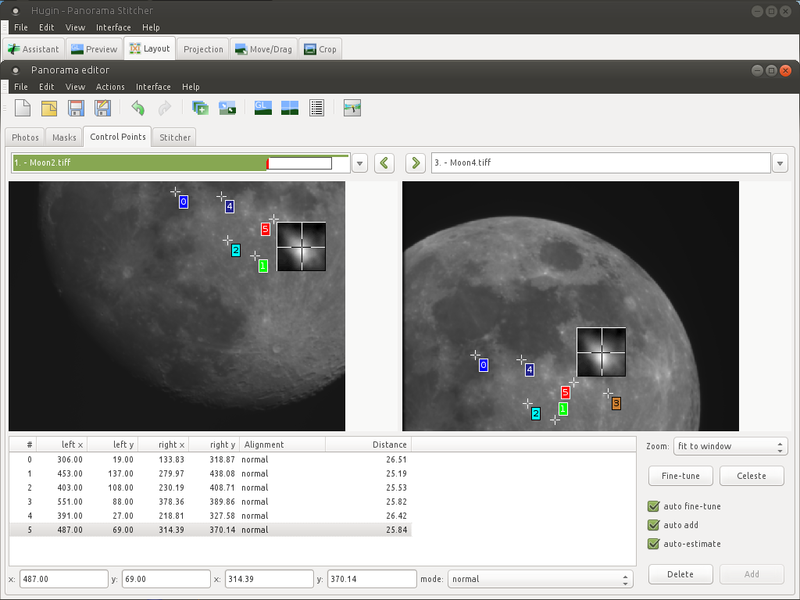 The Pi for this session is running Ubuntu Mate. 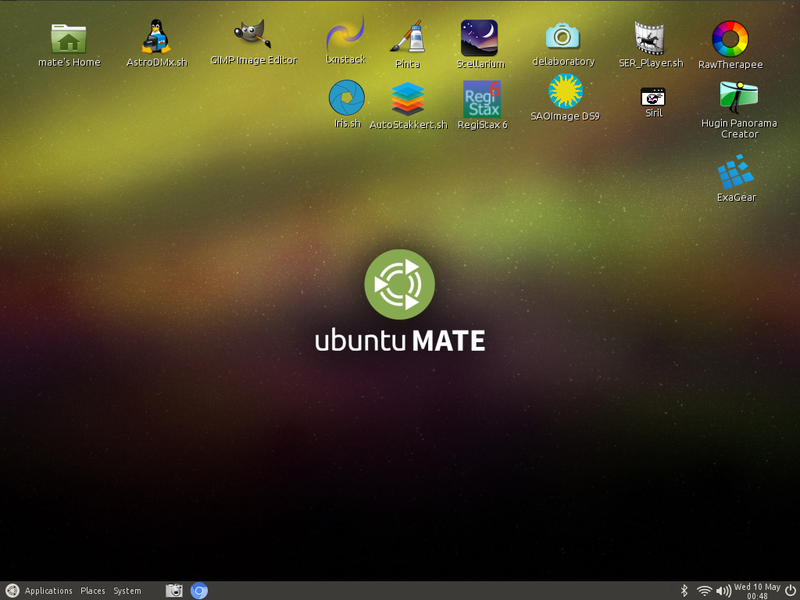 Some of the installed programs can be seen on the desktop. A DMK 21AU04.AS camera was placed at the prime focus of an f/5.5, 80mm, ED refractor. 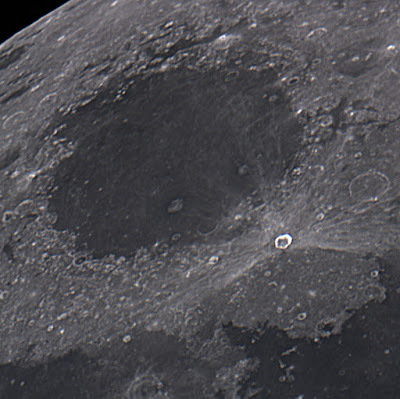 AstroDMx Capture for Linux was used to capture 1500 Tiff images of each of 4 overlapping areas of the Moon. Each batch of Tiffs is saved by the software into its own folder. 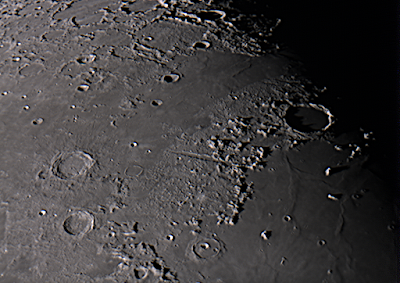 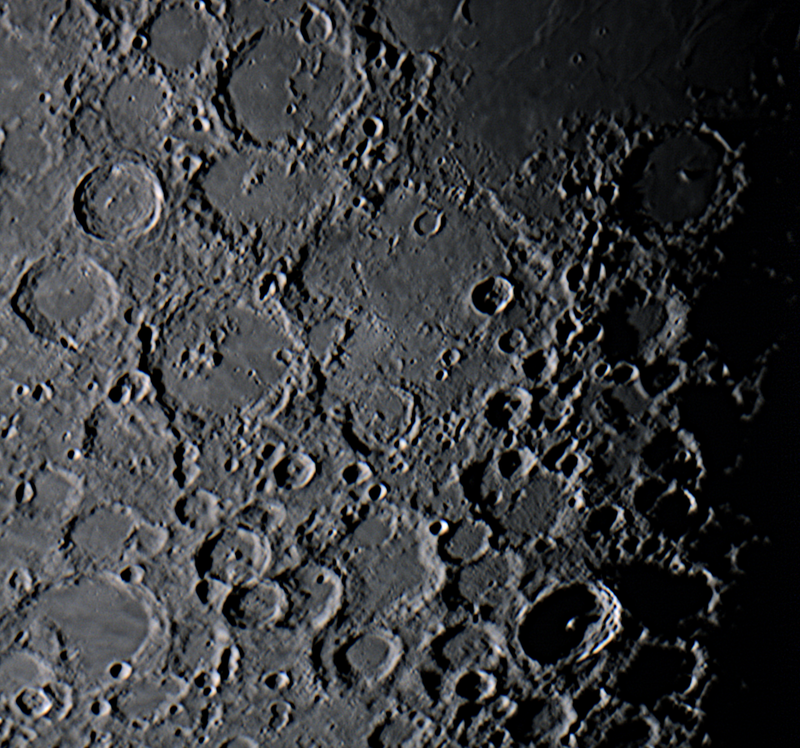 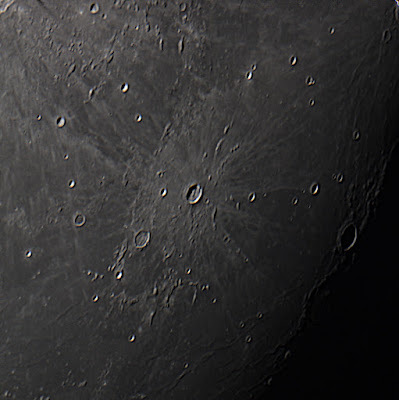 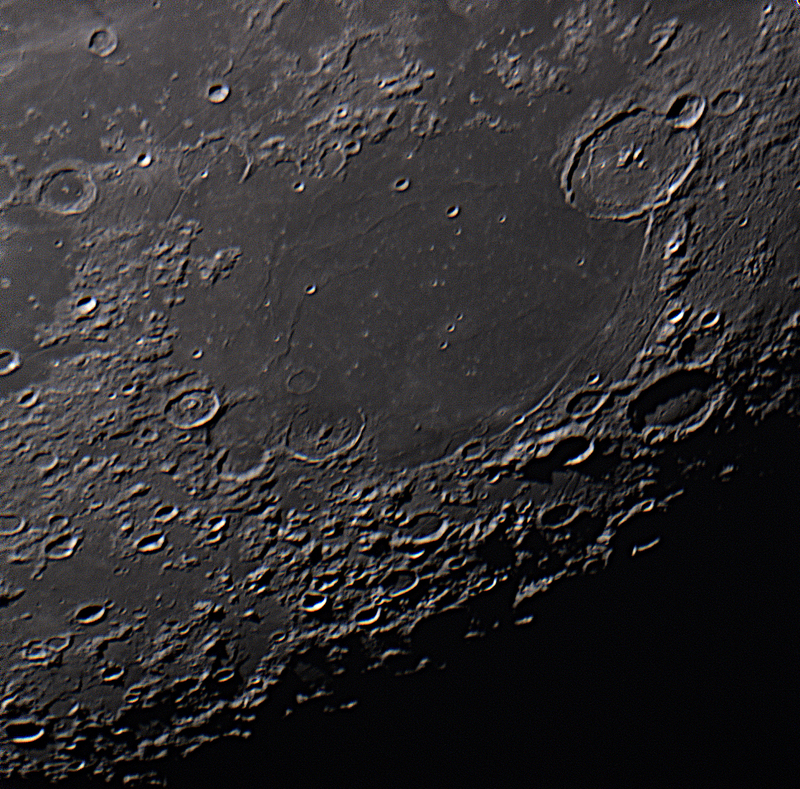 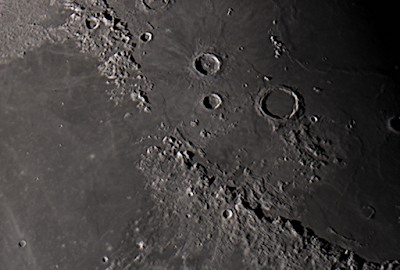 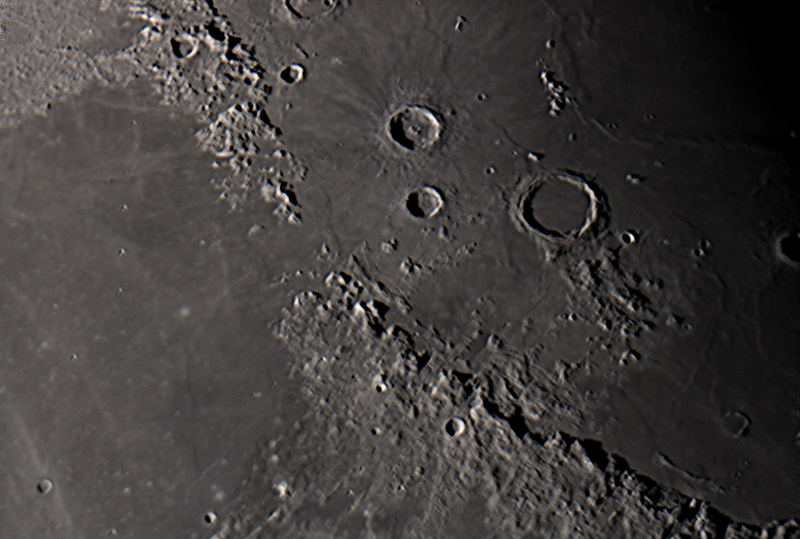 Also The sinus Iridum and the Copernicus regions of the Moon were imaged with the same setup but using a stacked x2 Barlow lens with a x 2.5 Barlow. 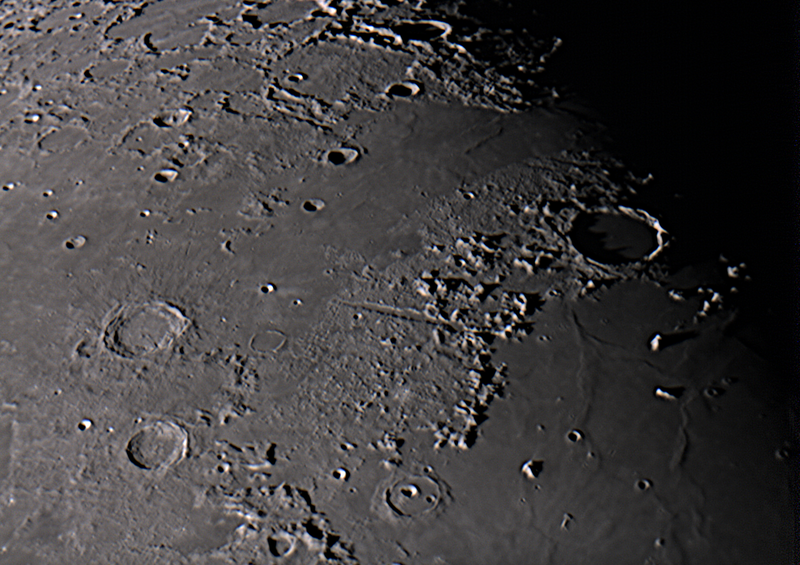 500 Tiffs were captured of each region. 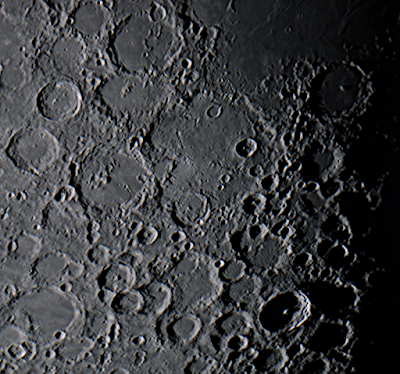 The images were stacked using lxnstack compiled for the ARM processor of the Pi. The stacked images of the 4 overlapping sections of the Moon were stitched into a single image using Hugin Panorama Creator. 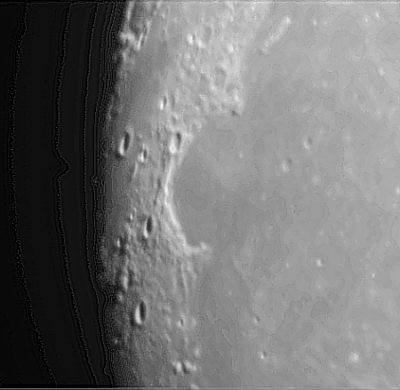 The final images were post processed using The Gimp, RawTherapee, and Pinta. 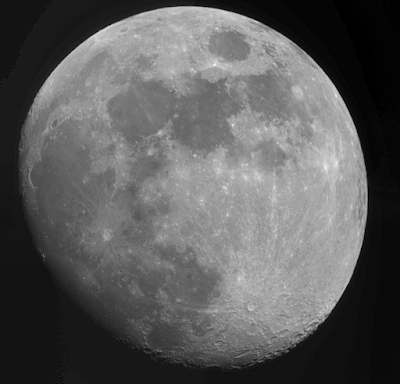 The Raspberry Pi performed very well. We shall explore what other imaging programs can be installed on the Pi. 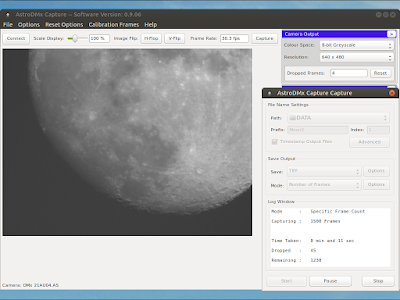 Nicola compiled SER player for the ARM processor of the Raspberry Pi, so we can now capture images into a single SER container and retrieve them as individual images or an AVI should that be required. 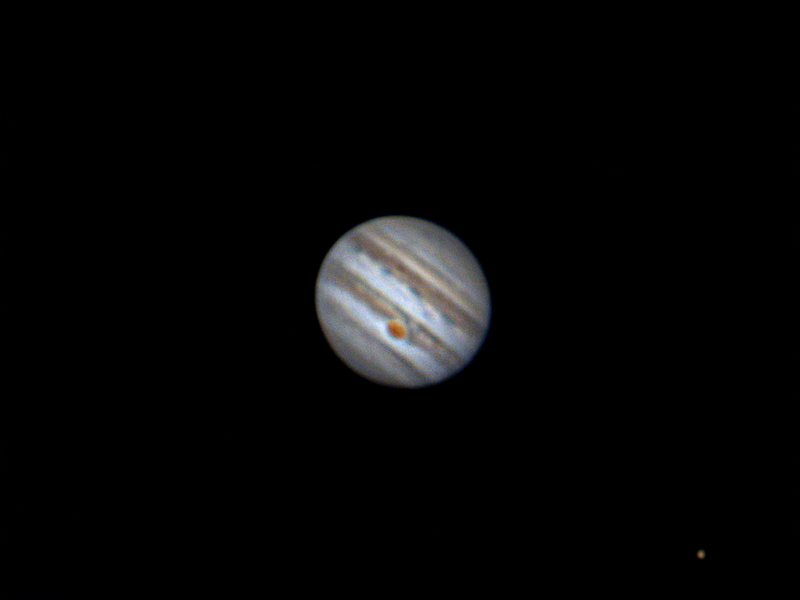 Celestron 9.25 SCT AVX, ZWO ASI120MC-S camera, 3000 images captured in Firecapture, 1000 stacked and aligned in AutoStakkert!2.3, wavelets in Registax 6, then edited in Adobe Elements 11.